Indie/dance weekender held in Eridge Park, Sussex, created by the people behind Kendal Calling. The 2016 event has been cancelled. 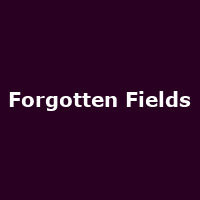 "If you would like to swap your Forgotten Fields ticket for either of the above festivals simply call Ticketline on 0161 813 2222 from 10am Tuesday 17th May and they will swap your Forgotten Field ticket (face value up to £125) for a Standon Calling ticket (face value £147) at no extra charge. If you would like to take up this offer then please contact Ticketline by 23rd May so they can re book you in."